Remission. The word conjured up hope, impatience and longing. I hoped that the remission would stick (unlike last time). I wanted the procedure to start yesterday, thank you very much. And I longed to have Pedro home again where he could recover surrounded by everyone who loved him. The doctors uttered the sweetest word after a series of setbacks that left Pedro weak, hardly able to shuffle and with a partially paralyzed face. Remission meant the next phase of treatment could commence—stem cell harvesting. The procedure involved another minor surgery—this time to implant a temporary port with four lines in Pedro’s neck to make harvesting easier. As soon as Pedro’s white blood cell count reached normal, he could have the surgery and then start a daily round of Nupogen shots to his stomach to encourage his bones to produce stem cells. After three or four days of shots he would go to the hospital where they would hook the ports in his neck to a machine that would take blood out of his body, run it through a centrifuge to collect the stem cells, and return the blood via a different port. Hospital policy based on insurance company norms dictated that stem cell harvesting could take place on an outpatient basis. Which is fine if you live close to the hospital and have strength for the daily commute. Pedro had neither. And so we started the next crazy phase of our nomad life (unfortunately, they don’t have a Ronald McDonald House for adults). The doctors wanted 4.7 million stem cells and felt confident that four apheresis sessions would suffice. After all, that’s how long it took most patients to produce a sufficient number of stem cells. I arranged for our return flight tickets to Bozeman the Monday after Thanksgiving and used Travelocity to find the cheapest, closest hotel on a public transportation route to the hospital and booked four nights. The first morning, they decided that his white blood count was too low, and we’d have to come back another day. And another day. And another day. I ended up renting a car and driving to Reno with Pedro for Thanksgiving Day with our family (my parents had driven down with our girls). Finally, on the day after Thanksgiving, the doctors started harvesting stem cells. I changed the plane tickets and found another hotel. Each morning we went to the hospital before breakfast and Pedro ate and got hooked up to the machines. I would go find my own breakfast and relax a little until he would call after four or five hours to let me know he had finished for the day. We would find something to eat—usually Indian because it was one of the few foods he could taste—and then we’d make our way to the hotel and spend time relaxing and waiting for the phone call that would announce the end of the harvesting. Each day, they would call and report that they didn’t have enough stem cells yet. I’d rush out to the pharmacy and buy more Neupogen shots and help him inject himself. After a few days, his bones ached (a common side-effect). A one point, I remember a pharmacist looking at me and looking at the bill. “Do you know how lucky you are?” she asked. I looked at her blankly. Lucky? To have a husband with cancer? To spend my days as a nomad finding new hotels and new pharmacies every two days? To long for the comforts of home? Tears sprang to my eyes, and I nodded, thanked her and carefully carried my treasure trove out the door. Unfortunately, by the end of the four days, they had only harvested a third of the needed stem cells. I rushed around and changed our plane tickets, found a new hotel for a few nights, and hoped it wouldn’t take too many more sessions—staying in San Francisco was NOT cheap. Eighteen long days, six hotel changes, four plane ticket changes and one unexpected visit from dear friends later, we got the good news—they had enough stem cells and Pedro’s transplant would take place right after the new year (the nurses informed us that Pedro held a new hospital record for the longest time spent harvesting stem cells). Home for Christmas! A needed respite and time to reconnect with family. An intermission in the long journey from death’s door to restoration. And through all the challenges in our long wait, we never lacked a place to sleep. We always found an inexpensive hotel on the public transportation lines, we only had to pay $50.00 total for plane ticket changes, and Pedro managed to gain more weight. (For all of you five-minute friday writers, I confess, I took longer than five minutes to write this–but the prompt WAS ‘long’ 😉 ). 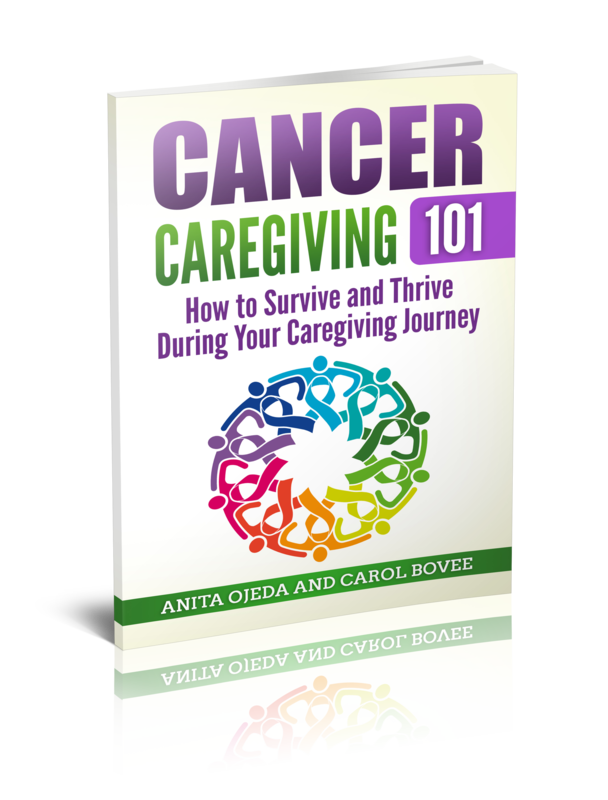 This is part of a 31 day series of Comfort for Caregivers. I hope my story reveals God’s greatness, and that you can find comfort from seeing the mighty acts of the Lord. 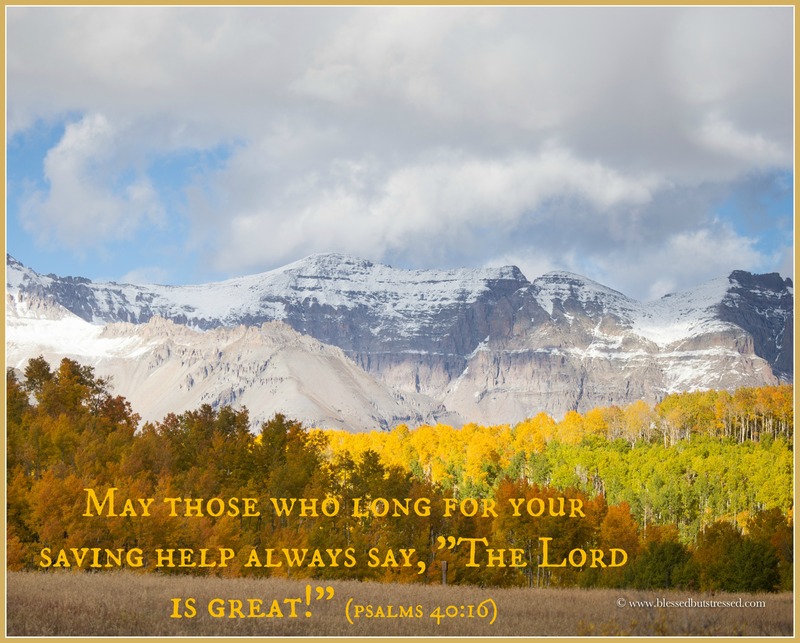 Do you have any stories of God’s greatness in your caregiver journey?